"We’ve decided to tackle this rather tough job by compiling a list of our favorite cans. We can assure you that all listed here sound great, are very comfortable and fill specific needs for listeners. Of course, if you don’t see your favorite headphones listed, please feel free to add your top pick in the comment section below." Whether they be earbuds or headphones, both are great ways to keep the music flowing without subjecting everyone around you to your Bieber fix. 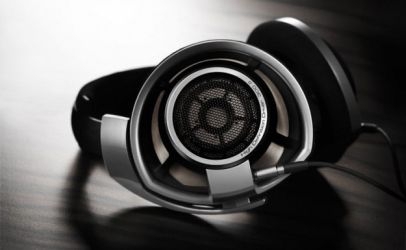 Of course, good headphones do not come cheap. While you may be able to pick something up from the dollar store that sort of, maybe, kind of does the job, laying down some real coin for higher quality cans can make a huge difference, especially if you are no longer using 128kbps mp3s. And really, you should, because if you are going to appreciate music, Bieber or not, hearing them the way it was meant to be heard is a wonderful experience.